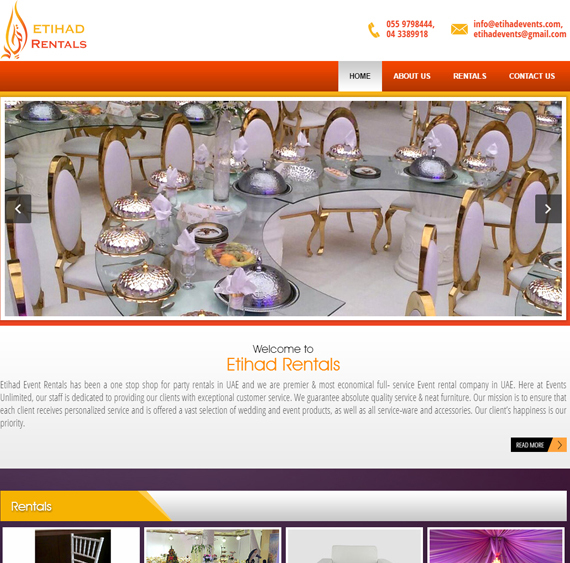 Etihad Event Rentals has been a one stop shop for party rentals in UAE and we are premier & most economical full- service Event rental company in UAE. Here at Events Unlimited, our staff is dedicated to providing our clients with exceptional customer service. We guarantee absolute quality service & neat furniture. Our mission is to ensure that each client receives personalized service and is offered a vast selection of wedding and event products, as well as all service-ware and accessories. Our client’s happiness is our priority. We started as a professional studio into photography & videography and digital albums in the year 2004 in Dubai (UAE) and then diversified into light and sound in the year 2008. 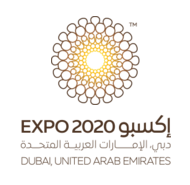 In the year 2009 with the opening of our Qatar Branch we fully emerged as an Events Production Company catering to both Qatar and UAE markets with the latest technology blend of LED Screens, LED Furniture, LED video Dance Floors etc. In 2013 we launched our trading division which specializes in electronic accessories sales (which is sought after by many event production companies) like high quality HDMI cables, HDMI splitters, DVI splitters, converters, boosters, video processors. We are one among the distributors for Magnimage Video Processors in the Middle East. Conferences, Gala dinners, Birthday Parties, Beach parties, Live Concerts, Events and Exhibitions. Some of our strengths have been highlighted below for your reference. Sound House specializes in the design, installation, execution, and servicing of simple to complex Event solutions in the field of A/V systems, be it conference, Exhibitions, briefing theaters, auditoriums, Open arena etc…all over the UAE. Sound House incorporates into its proposed projects the most advanced technologies currently available in the marketplace. 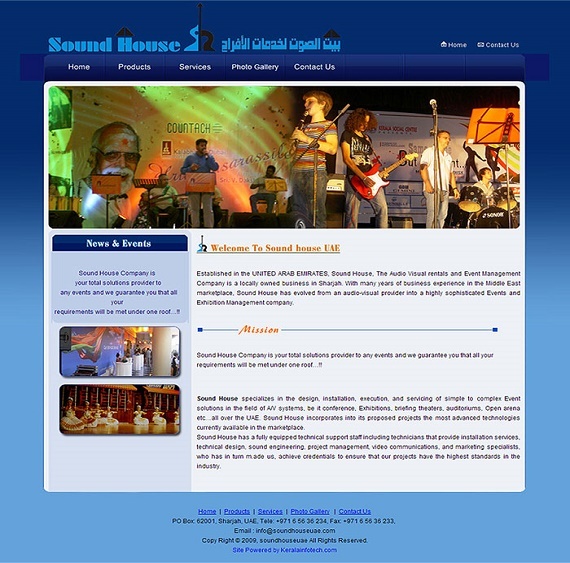 Sound House has a fully equipped technical support staff including technicians that provide installation services, technical design, sound engineering, project management, video communications, and marketing specialists, who has in turn m.ade us, achieve credentials to ensure that our projects have the highest standards in the industry. 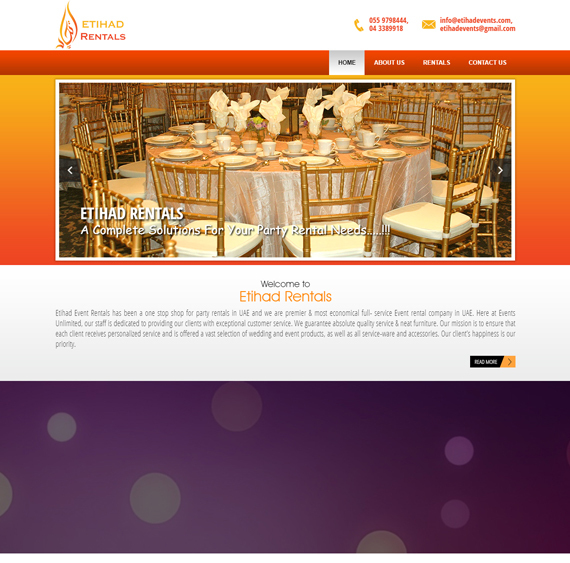 Symphony For Events is a pioneering and enthusiastic, comprehensive service in the UAE. 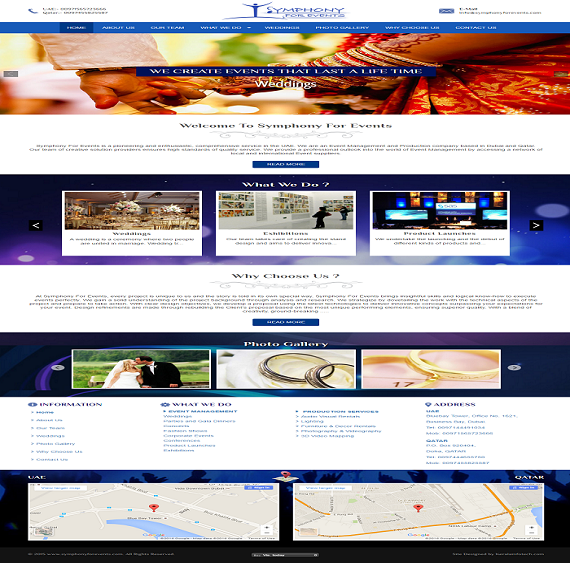 We are an Event Management and Production company based in Dubai and Qatar. 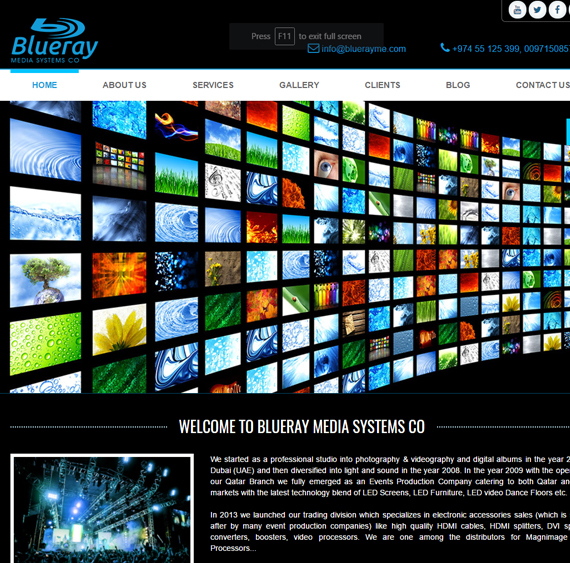 Our team of creative solution providers ensures high standards of quality service. We provide a professional outlook into the world of Event Management by accessing a network of local and international Event suppliers. Symphony For Events handles it all by finding the right package in the most professional manner, keeping the focus on the objectives behind an event as well as the smallest details. From conception to completion, everything that Symphony For Events brings to the table is organized with a great deal of pride, wisdom, accuracy and creativity. At Symphony For Events, we create unique events with immersive experiences. We are able to look beyond the event prospective to achieve better with clear values and goals. We push creative boundaries to establish a strong foundation based on the ability to conceptualize and create turn-key events. Each of our events will provide an uplifting and unique experience that will be both informative and memorable for each and every guest. Thrissur the cultural capital of Kerala us the venue of the famous Thrissur Pooram festival which is described in the world tourism map as the most spectacular festival event of the planet. Thiruvambady temple is one of the two major parties responsible to stage this in imitable show in a spirit of healthy competition. 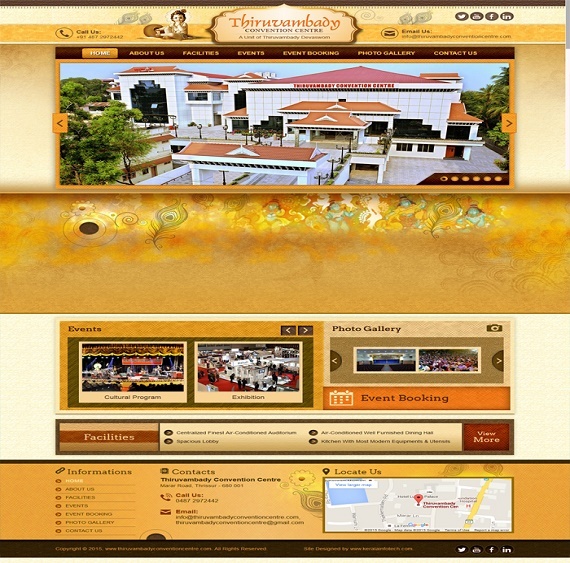 The Thiruvambady Devaswom the administrative set up of the temple related properties and establishments, forms an inevitable factor of the mainstream in the social life of Thrissur. The Devaswom has dedicated to the public for their use an imposing convention centre on the marar road 125meters from the Swaraj Round in the heart of city. This totally air conditioned edifice, named as Thiruvambady Convention Centre provides abundant conveniences for the conduct of marriages, conferences, entertainment programmes and similar events. The convention centre consists of a spacious waiting lobby, an auditorium named “ Nandanam “ which can seat more than 1000 people on the fixed and movable well cushioned seats. The stage is spacious enough to accommodate even program of western music where the number of instruments and space required would be large. Acoustics of the hall has been given a special attention to, and camera facilities with projection screens are also available. The well furnished dining hall “Dwaraka” just under the Nandanam can easily accommodate 500 at a time for the typical kerala style of feast and much more if the buffet style is adopted. Kitchen with modern equipments is also available to prepare the food to the taste of the occupants. In the car porch in the basement floor, more than 100 cars can be parked at a time; Additional private parking facilities are available very nearby. There are 8 living rooms (double rooms) with all modern facilities in the second floor. Five numbers of passenger lifts are provided for the convenience of the occupants of the rooms and visitors to Dwaraka and Nandanam. The Vrindavan block annexed to convention centre has 20 living rooms,a mini hall and cafeteria. Kindly bear with us when we say that there is a restriction regarding the food items which can be served at the convention centre only vegetarian food can be served. The Thiruvambady Convention Centre with all humility we can claim is as of now the Best such a one in the heart of Thrissur. 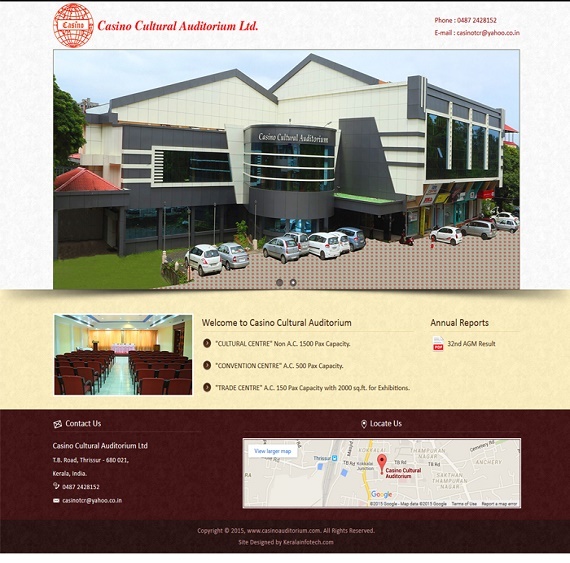 CULTURAL CENTRE" Non A.C. 1500 Pax Capacity. "CONVENTION CENTRE" A.C. 500 Pax Capacity. "TRADE CENTRE" A.C. 150 Pax Capacity with 2000 sq.ft. for Exhibitions. 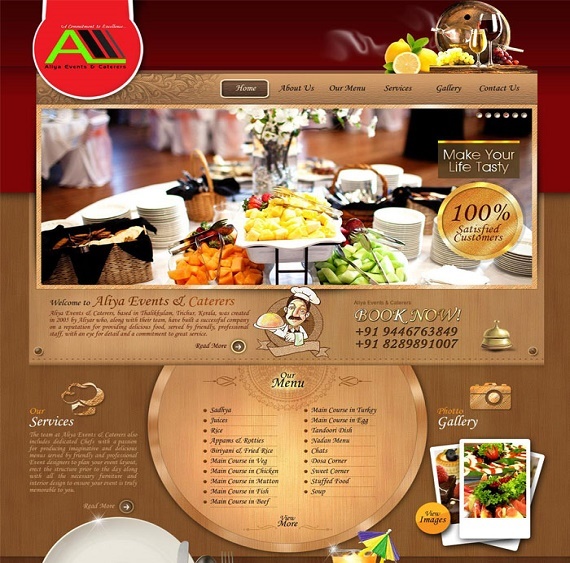 based in Thalikkulam, Trichur, Kerala, was created in 2005 by Aliyar who, along with their team, have built a successful company on a reputation for providing delicious food, served by friendly, professional staff, with an eye for detail and a commitment to great service. Your first point of contact at Aliya Events & Caterers will be with one of our experienced Event Organizers who will listen to your event requirements and offer suggestions to work with your ideas, or provide the imaginative ideas if you do not know where to start. Our principle is " we serves others as we would like to be treated "